Boldly priced. Actually, HP has almost done everything right in the refresh of its premium model and presents a throughout well-designed, very slim and swift business ultrabook with an IPS touchscreen and extensive security features. However, incomprehension evolves when comparing the price-performance ratio with the competition. 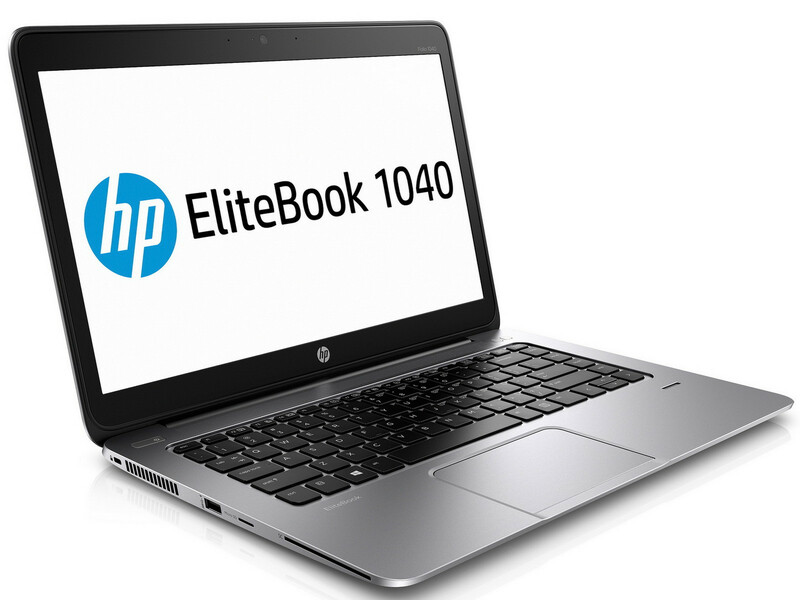 The HP EliteBook Folio 1040 G2 offers demanding business travelers a large, bright screen in a thin, light and durable chassis. Unfortunately, the 1040 G2's battery life is just average, and its ForcePad isn't comfortable. Though it's heavier and has a less-impressive display, the ThinkPad T450s ($1,592) is a better option for battery-conscious users.